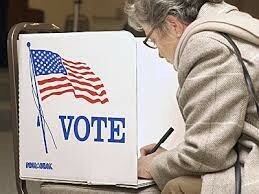 Today most of the population of people go and vote at the polls, they want to vote because there opinion matters to. Everyone has a different opinion on who they want for senator. It could affect president Obama in his last two years as president. 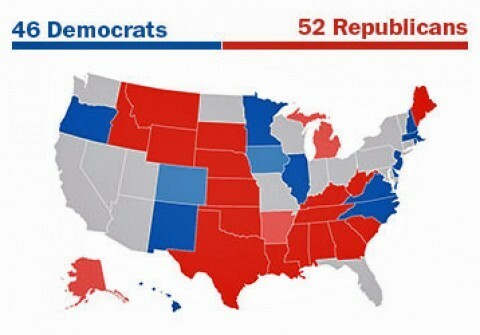 There are thirteen states that could change senate seats from one party to another. Republicans need to win nine of them to attain a fifty one seat majority. People want the ground there standing on to be a little more firm. People are excited they are energized to make a change. 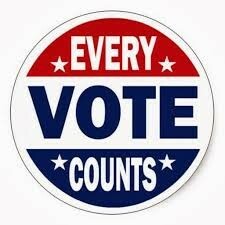 Most people that vote like to do it at the polls, they like to go stand in line, even if it takes them an hour or longer they want to be the one to place there vote. 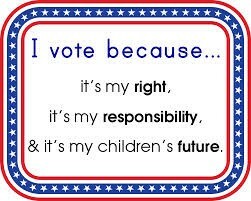 Because it matter, you and kids future depends on it. If you vote and we get a good senator than it helps the economy, witch helps you. Every vote counts, thats why we vote because everyones opinion matters. You can't say bad things about are economy if you didn't vote.